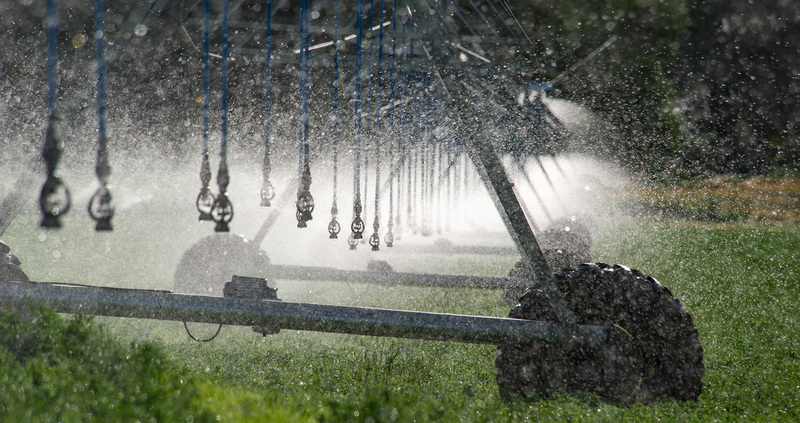 To start, stop or transfer your irrigation service, call us at 208-388-2323, or 1-800-488-6151. Explore the different options available for receiving your bill and making payments. Find definitions about the different components that make up your monthly bill, along with other helpful information about your bill. Learn more about power and electric service prices. Our new Service Estimator will help estimate new electric service installation costs. Learn about the claims process if you have sustained damage, or how our claims team investigates damage to Idaho Power equipment.